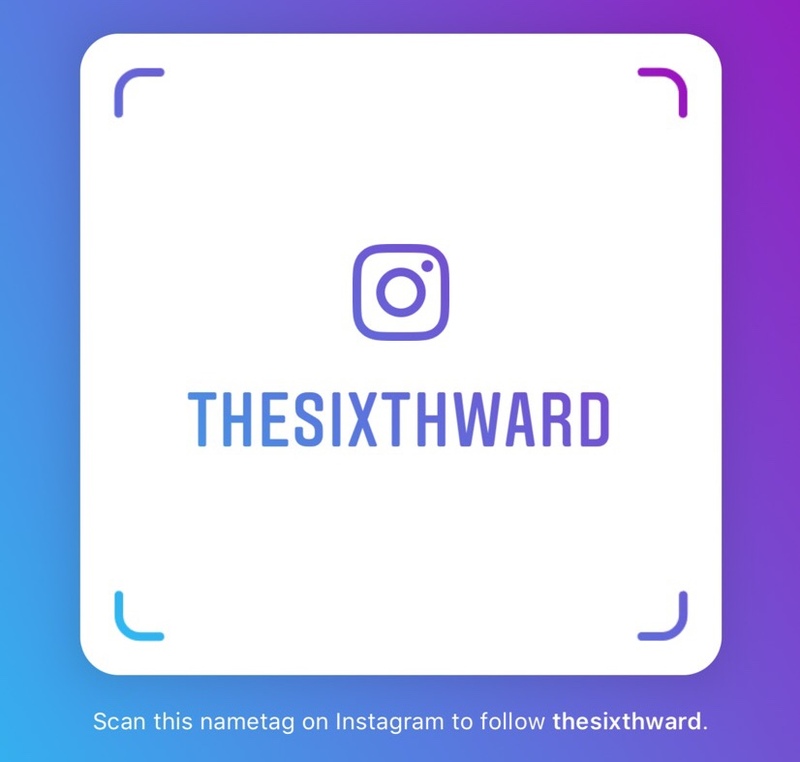 The Sixth Ward: We've brought back the Sixth Ward Blotter! We've brought back the Sixth Ward Blotter! If you couldn't tell the writers of The Sixth Ward are very glad that the website EveryBlock have made their grand return after a nearly one-year hiatus. You know what this means, the Sixth Ward Blotter has made it's grand return. Not long after the notification that the site is now live again, the Blotter page was brought back from its own hiatus. The Blotter has been at times a great hit since if people have city services issues they would leave a comment. That hasn't changed and that's why I also included important phone numbers to call if you have an issue on your block. What wasn't accounted for, however, in the return of the Blotter is the fact that while currently it was set for the 6th Ward as it was drawn in the past as the boundaries have changed - see the about page for the original boundaries. Sooner or later the widget would have to be tweaked, however, we can only worry about that in the future. 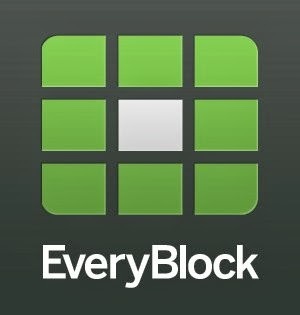 Hopefully while EveryBlock does have a widget function I'm also hoping that in the future the functionality that it had when that tool was first unveiled will be brought back as well. It seems that if any grassroots internet publisher wanted to utilize the widget there are only three choices for the moment - crime reports, upcoming events, and food inspections. Even if you don't live in the confines of the 6th Ward there is a box in the widget that allows you to select you own location in the city. Just type an address, neighborhood or a zip code and while you'll be sent to the website itself you'll at least will see data in your community.